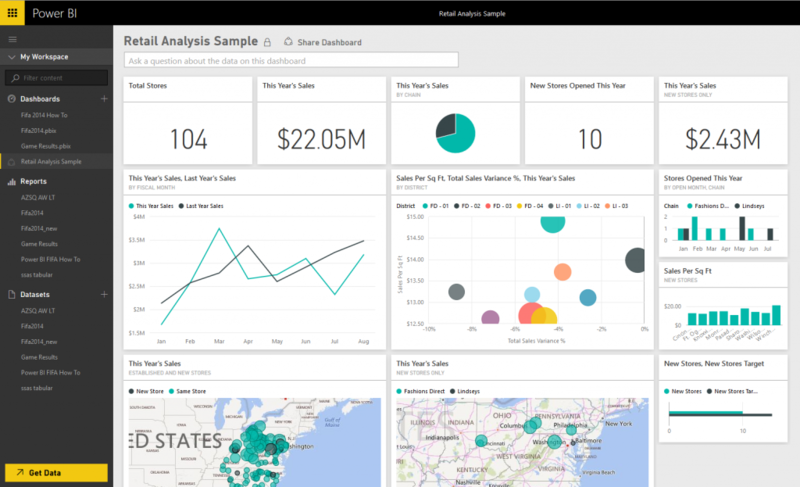 Power BI allows for easy tracking of important company information with its attractive dashboards and interactive graphics – anytime, from any device. 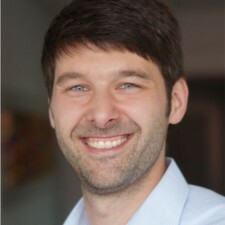 The “DIY – Do It Yourself” approach illustrates its ease of use together with providing maximal insights. 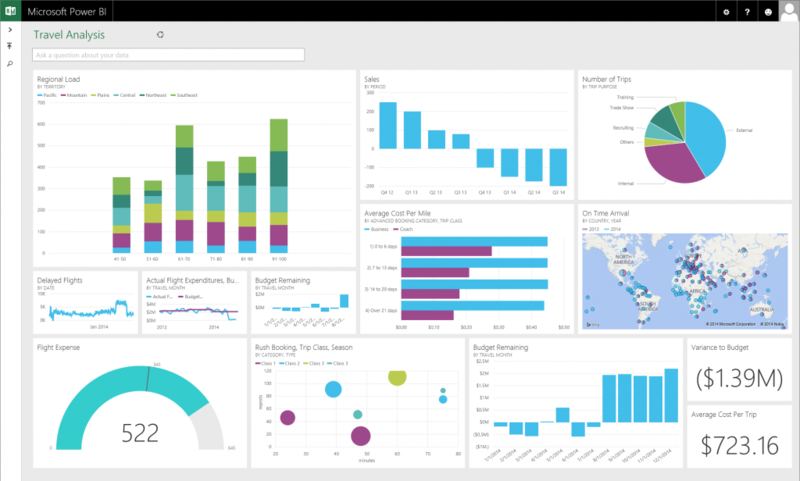 In our showcase, you will find the variety of options that will give you a Microsoft Power BI reporting solution. In our example, we demonstrate an exciting location analytics solution. 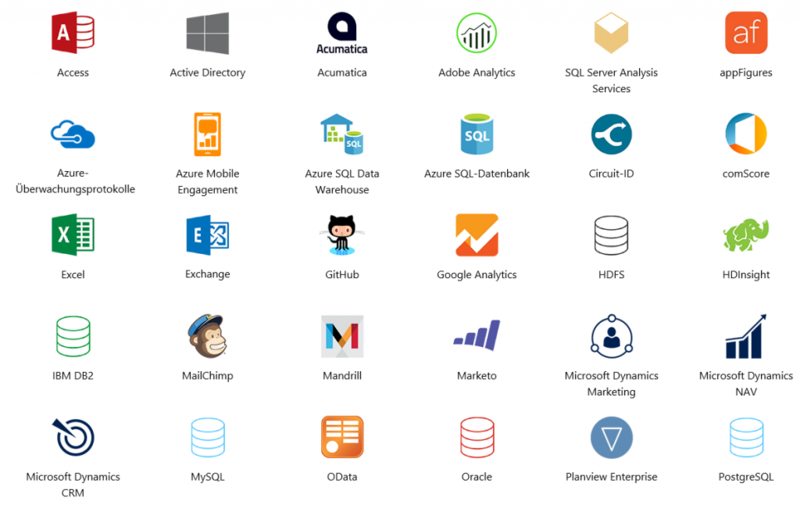 Microsoft Power BI is suitable for many other business applications. We are happy to discuss your needs and ideas with you! Monitor with Power BI Web vital data from your organization and business-critical applications. 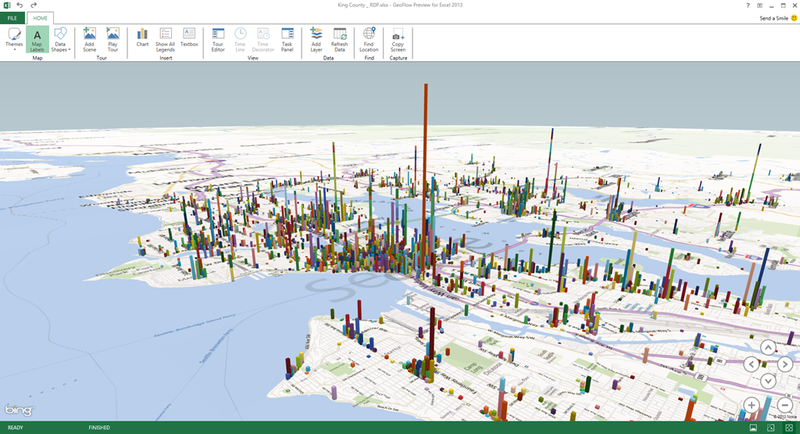 Power BI Desktop gives you the tools to transform, analyze, and visualize data. 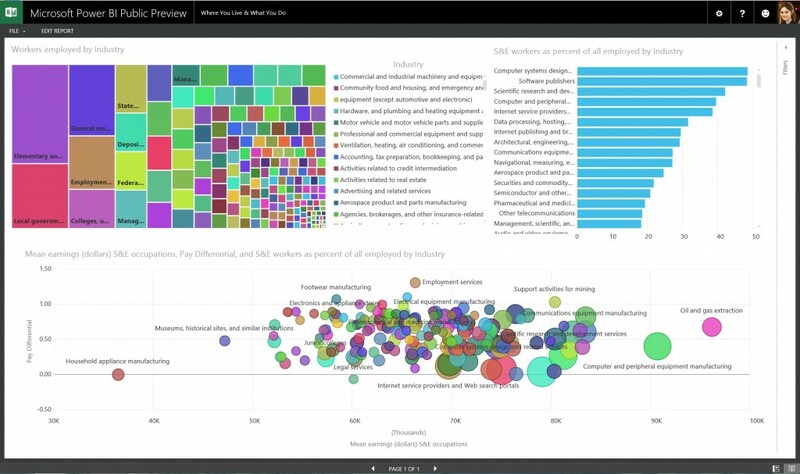 Use Power BI to share reports with your organization within seconds. With SQL Server Analysis Services, you can easily create robust, reusable models of your data to ensure consistency for all analyzes and reports in your organization. 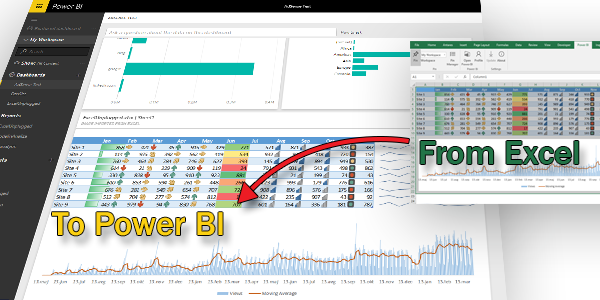 Integrate powerful interactive reports with the Power BI Premium service into your web application (also accessible to external users without additional Power BI licenses). Excel tables, local data sources, Hadoop datasets, streaming data, and cloud services: Power BI integration brings all your data together, so you can start analyzing in seconds. 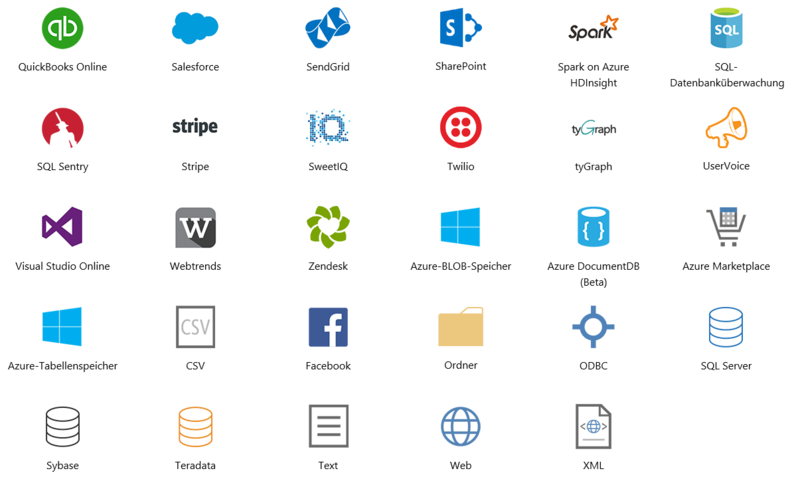 You can easily access various data sources, such as: Access, Google Analytics, Excel, SQL Databases, MailChimp, GitHub, … All data is uniformly merged and displayed. Examples: usability on different devices, integration of various data sources, free design of dashboards. For our software solution to drive your business, it is important for us to understand your industry, the business environment and your goals. In addition, we always support you in choosing the right licensing model. We will discuss the data you need in coordination with you. We then accordingly organize the integration of data sources, interfaces and necessary tools. If needed, we can lead you through internal training and show your business-users options and tools that make easy and efficient use of Power BI. If desired, we can provide your dashboard set up. This allows you to keep track of your company’s key performance indicators. If necessary, you can dig deeper into the analysis of the interactive graphics by simply clicking on them. We are always here for you when more complex, detailed and Ad-Hoc analyzes are needed. If you have any questions, or would like to have one of our offers explained, please contact us.